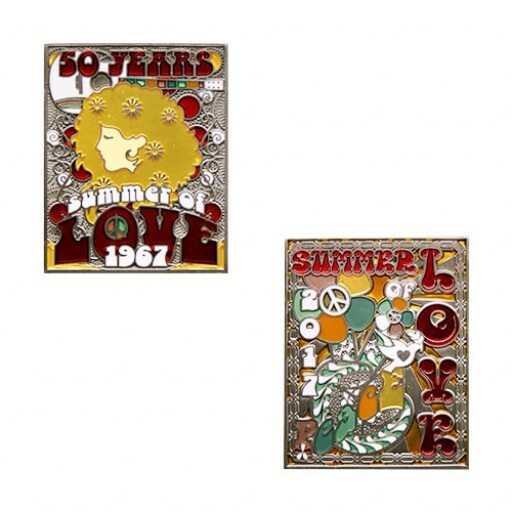 Celebrate the Summer of Love! Zitat Groundspeak: "2017 was the 50th Anniversary of the Summer of Love, and we are celebrating with a summer of lovely geocoin! 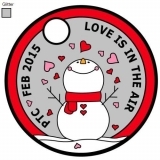 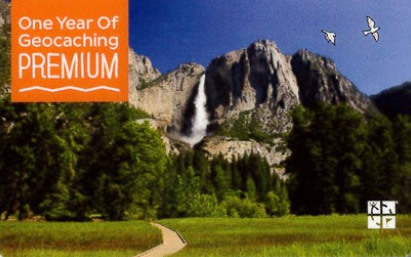 Get your groove back and spread the love as it travels from geocache to geocache throughout the world!"